HMMH provided construction vibration analysis services during the design phase for this project, consisting of major highway improvements in downtown Columbus, OH. There were concerns about construction-related vibration impacts to a number of sensitive public and historic buildings in the project area, and the objective of the analysis was to evaluate the potential for building damage and annoyance effects to building occupants from the planned construction activities. 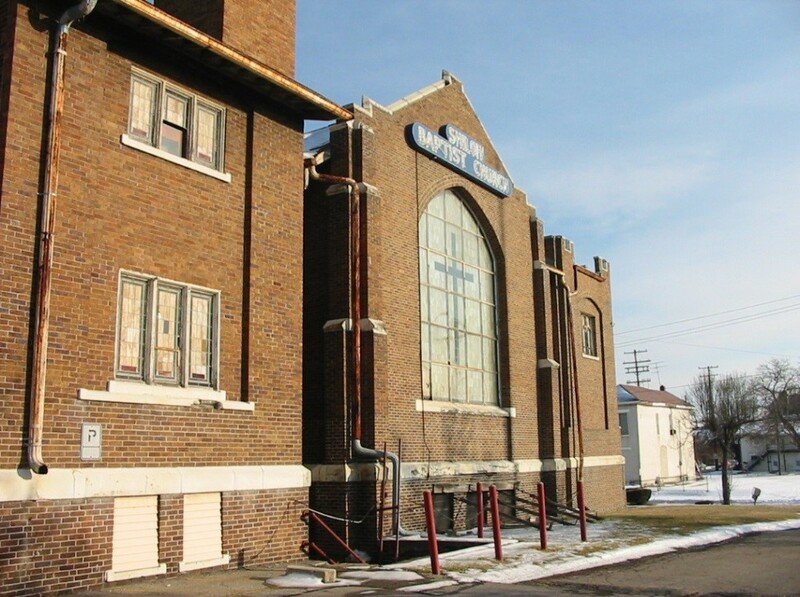 Initially, HMMH conducted vibration analyses for ten sites in the vicinity of the I-70/I-71 South Innerbelt Corridor, including historic church buildings as well as apartment, school and hospital buildings. During a later phase of the project, HMMH conducted vibration analyses for eight additional sites in the vicinity of Nationwide Children’s Hospital and the I-70/I-71 East Interchange. In all cases, site-specific construction vibration limits were established, ground-borne vibration levels were predicted and recommendations for mitigation measures were provided where necessary.